Adjust the timing of your MIDI performances with Logic's deep quantization features. See how to to perfect your performances, or inject groove and feel to add realism. 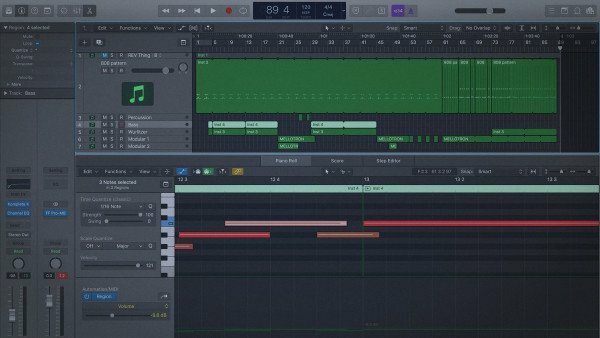 PUREMIX Quickstart Series MIDI Editing In Logic Pro X TUTORiAL-SYNTHiC4TE has been exclusively released on AudioZ by Horsemen who chose to ask not to post mirrors.